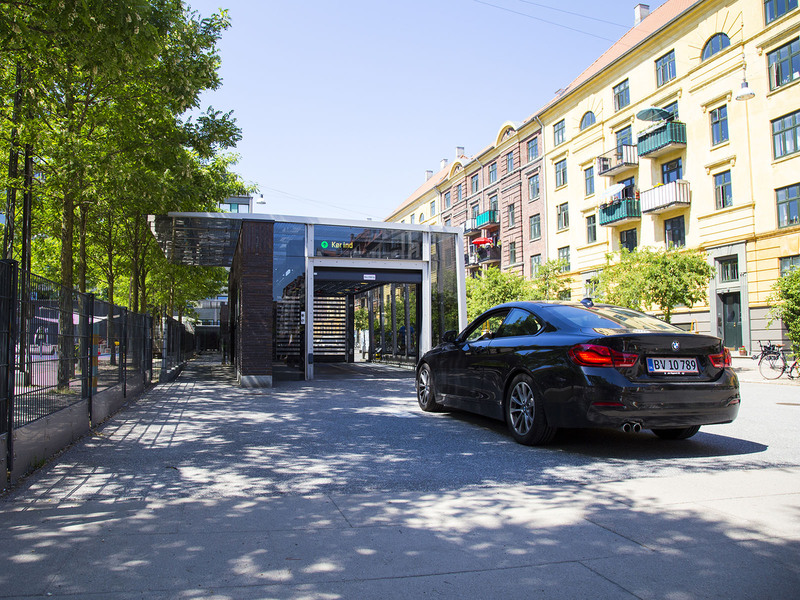 Westfalia organizes and manages the planning and implementation of fully automated car parking systems globally, offering innovative car parking solutions for everyone. 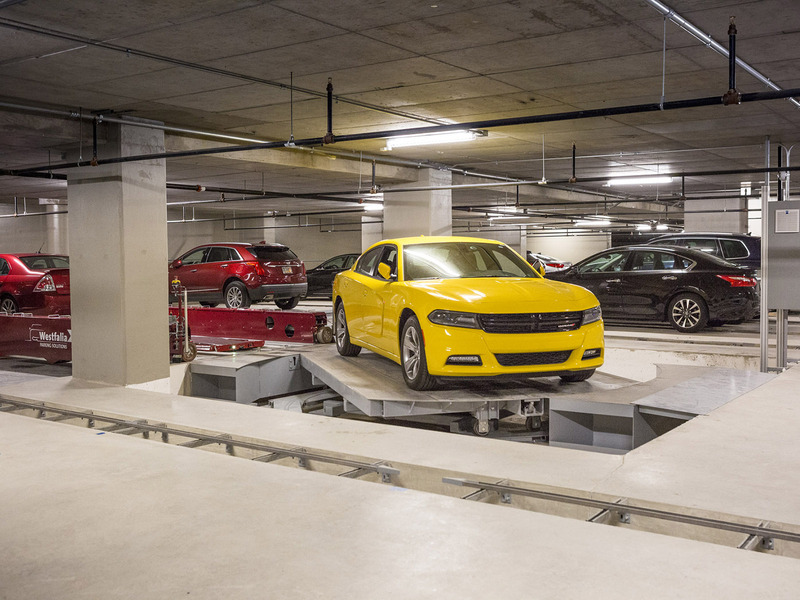 The nature of automated parking technology combines maximum storage capacity and optimum user comfort, with zero sacrifice for vehicle or customer safety. Westfalia's background is factory automation with high volumes, some 24 hours per day, 7 days per week. This qualifies us to provide the reliability you deserve due to redundancies that are built into the solution. Real estate developers in urban areas are faced with car parking challenges on every project. By engaging Westfalia early on in the process, we are able to work with you to integrate a sensible and cost effective parking solution that will improve the net returns on your project with our advanced parking solutions. With 45 years of expertise in automated material handling, Westfalia is the leading provider of automated storage and retrieval systems (AS/RS) for warehouses and distribution centers worldwide. 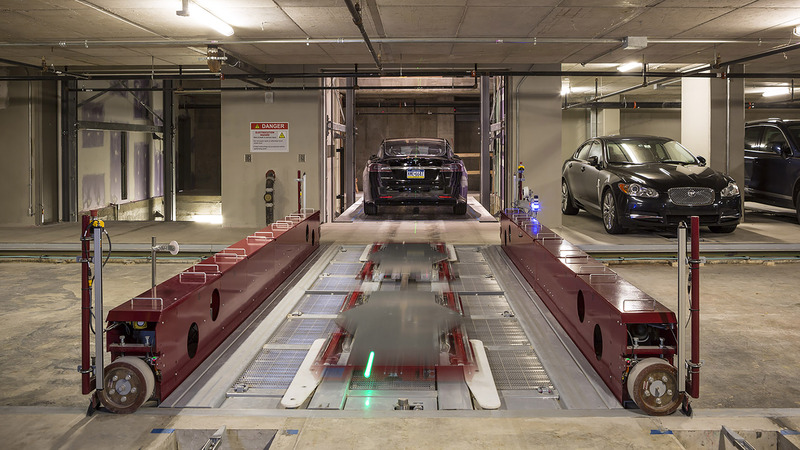 With over 350 automated installations, consisting of over one million storage locations, Westfalia has the experience to ensure that your automated parking garage will be built properly and operate smoothly. Westfalia has more experience storing and retrieving loads of 3,000 to 8,000 lbs. than most other suppliers worldwide. Westfalia believes in controlling all aspects of the project implementation. For that reason, we have decided to keep all manufacturing disciplines in-house. 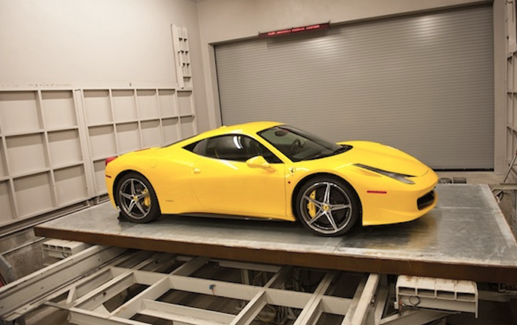 From bending steel, welding and punching to programming the parking control system, our staff controls the entire process from start to finish for our car parking systems. No subcontractors are used, and this ensures that no one is relying on third parties, who may not have the same vision or focus as we do. 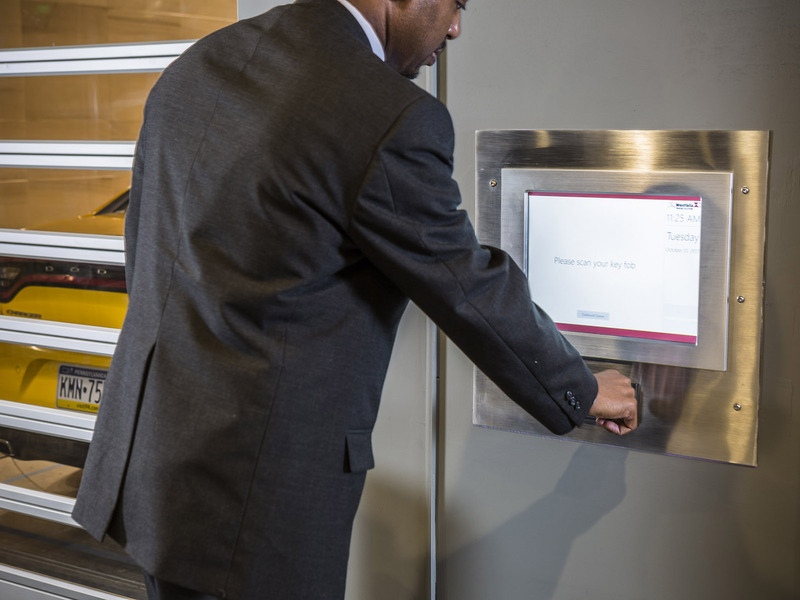 Westfalia employs full-time service technicians (both mechanical and electrical) who also provide services during the assembly and installation of your automated parking system. A Westfalia service technician is always on-call, 24 hours/7 days per week. Remote access allows our technicians to operate the system from anywhere in the world. This service is offered as part of our support services agreement.